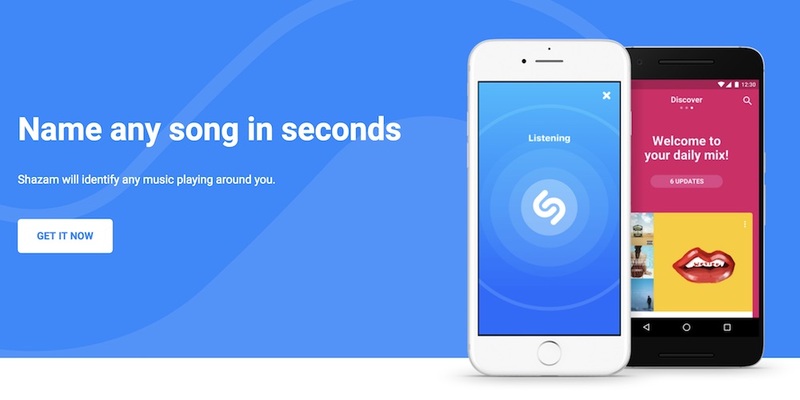 Shazam, the app that listens to a song and tells you its name and artist, will now let you share what it finds straight to Instagram Stories. And it’s as easy a process as it gets. 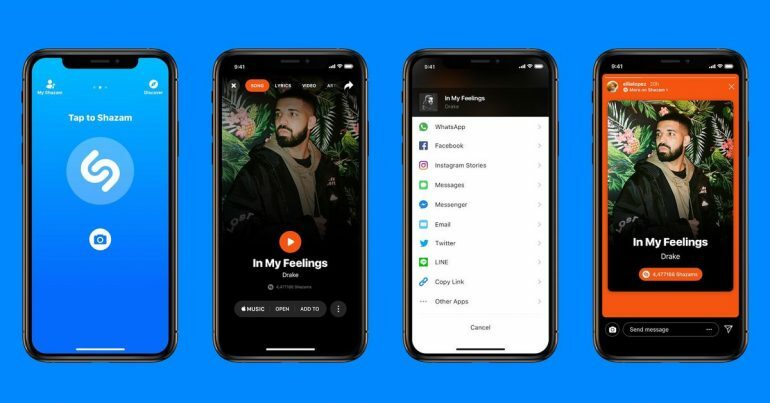 After Shazam has identified a song, select the share button, and there will be an option to share directly to Instagram Stories. The album cover art will be posted as the image, and another button that says “More on Shazam” will take you to the song page on the Shazam app itself. The option is now already available on iOS, but there’s no word on when the feature will make its way to Android devices. Which sort of makes sense, considering all the trouble Apple went through acquiring Shazam.